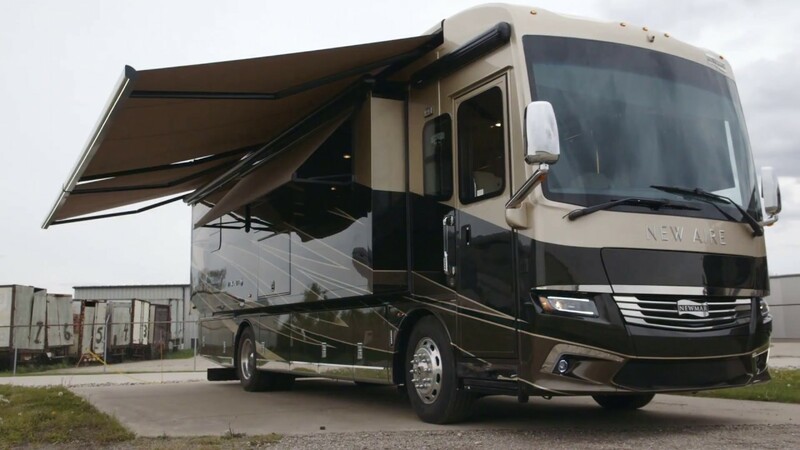 Newmar will notify owners, and Daimler Trucks dealers will inspect and replace the inner wheel valve stem stabilizer, as necessary, free of charge. The recall is expected to begin June 4, 2018. Owners may contact Newmar customer service at 1-800-731-8300. Newmar's number for this recall is 18V-194.